As the adage goes, marriages are made in heaven, but weddings are done here on earth. Every bride and groom needs a perfect wedding destination to make it feel like heaven. The wedding destination you choose can make or break your dream of having the most wonderful wedding. You can choose your wedding destinations from simple to the most extravagant ones having ample space to give you that romantic feel you require. 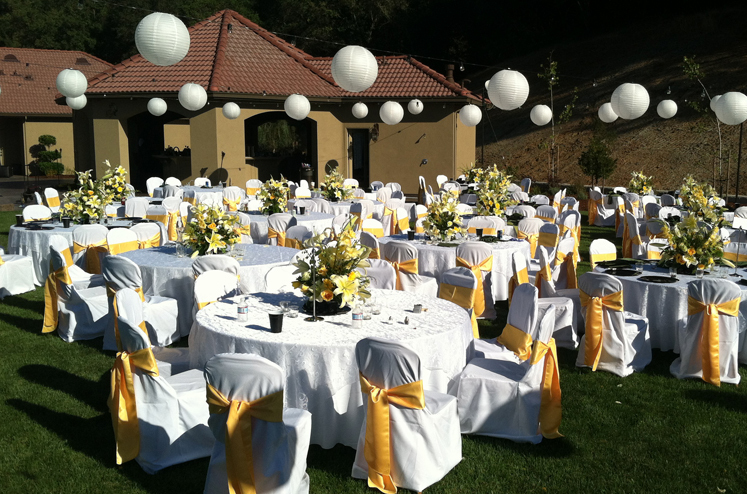 You cannot overlook the complete décor of the wedding venue which elevates the wedding to another dimension. Based on your tastes and preferences you can go ahead with a theme when considering a resort as the wedding venue and make it look splendid. One of the advantages of having a resort as the wedding destination is it requires minimalistic décor as the natural scenic beauty adds to the completeness. You can consider having the wedding either indoors or outdoors based on the weather for that particular time. A pleasant summer evening with cool breeze taking over the entire place is an ideal one to choose the outdoors as the wedding spot. For a perfect ballroom dance, a regular hall would befit and during the rains too indoors are preferred. Either the summers, winters or the rains, carefully choose the venue as it can either make it pleasant or ruin your wedding. Any resort is completely equipped with the amenities like electricity, restrooms and more. You need to be keen in checking if all the required amenities are provided in order to ensure that all the attendee’s are comfortable. 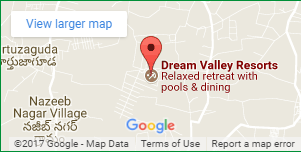 Considering celebrating your wedding with all your loved ones at a resort is always a one of a kind experience and here at dream valley all your dreams come true.